It all starts with an idea. And whatever your idea is, our Gold Coast video production team can help you communicate it. 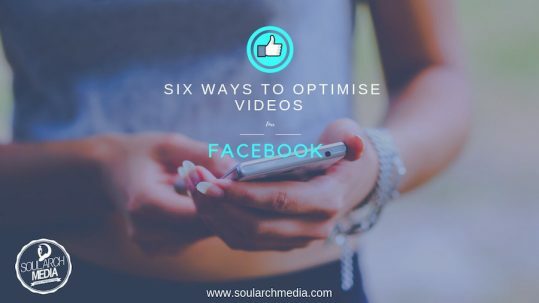 From filming, editing and producing video for events, conferences, commercial and TV projects through to all forms of video content creation and social media integration, at Soul Arch Media we’ve simplified the art of sharing ideas so you can can focus on dreaming up more of them. Our expert videographers, editors and scriptwriters have helped some of Australia’s most recognised companies communicate their brand messages… But we’re also here for little guys too. No matter what size your project is, our Gold Coast video production team can guide projects from concept to creation, making production easy and allowing ideas to grow from niggling little thoughts in the back of your mind to full blown productions full of belief and intention. So tell us, what’s your idea? When you need to capture an event or special occasion on film, there’s no room for a second take. Get professional and experienced service that ensures first class results with…. 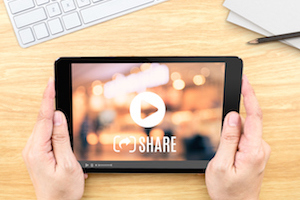 Want to harness the power of video through social media integration, but just don’t know where to start? Never fear, there’s help at hand. 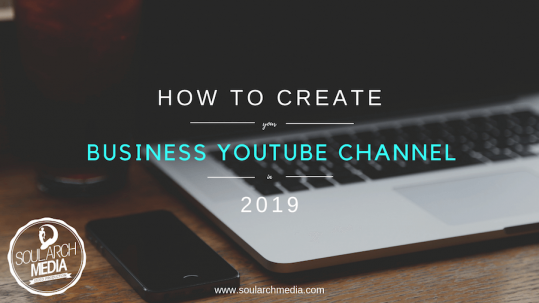 At Soul Arch Media we don’t…. If it moves, we can shoot it – with a video camera that is! Soul Arch Media offers a full range of professional video production services including event videography, promotional…. 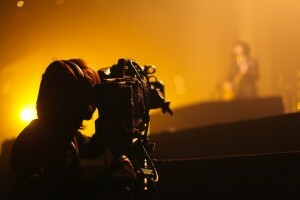 Looking for innovative Gold Coast video production services for event or conference videography? Or simply seeking new ways to engage potential clients? 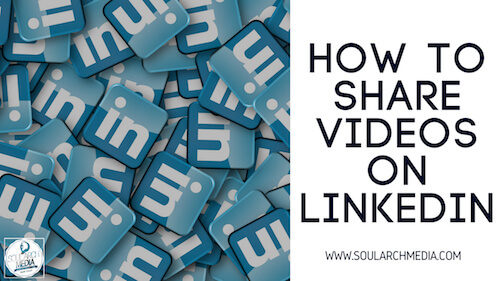 Soul Arch Media’s video production team can help. 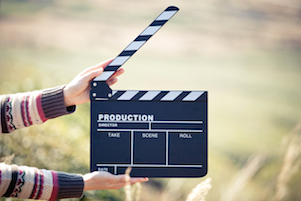 Our established Gold Coast video production service creates online promotional videos, corporate DVDs, and TV content. 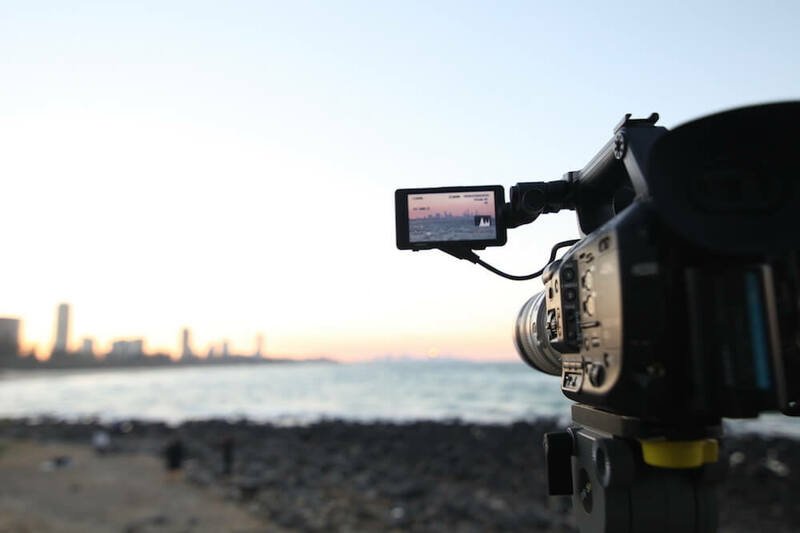 We also have freelance cameramen editors and camera crews available to film events large and small across the Sunshine Coast, Brisbane, Tweed Coast, Byron Bay and beyond. From corporate seminars to weddings, we’ve got you covered. As local pioneers in filming online video content, Soul Arch Media also specialise in new media marketing content creation – from online video commercials, live event webcasts, podcasts and video virtual tours right through to videos for social media integration, blog and website content. Soul Arch Media’s team of expert videographers, editors and scriptwriters can handle your project from concept and creation right through to promotion and distribution. Call us on 07 5559 5551 today.